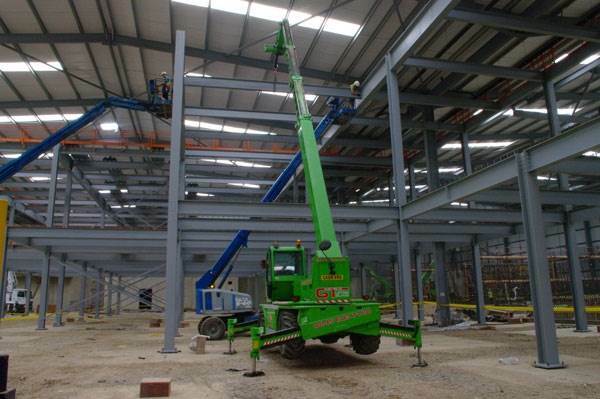 GT Lifting Solutions is a lifting equipment hire company that specialises in difficult materials handling equipment including contract lifts, telehandlers and access systems. 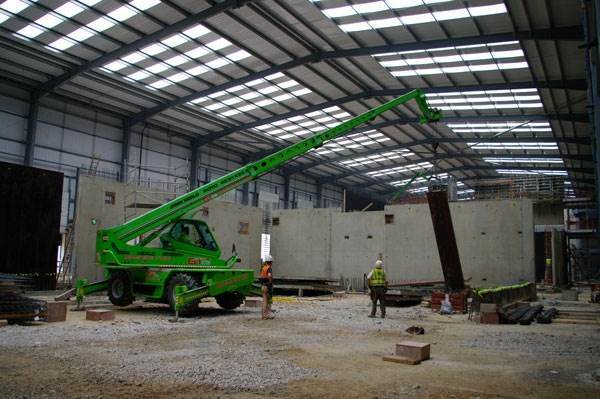 At GT Lifting Solutions our aim is to offer a service to include skilled staff and reliable lifting equipment to meet the demands of your lifting project and to carry this out in a cost effective and safe manner. 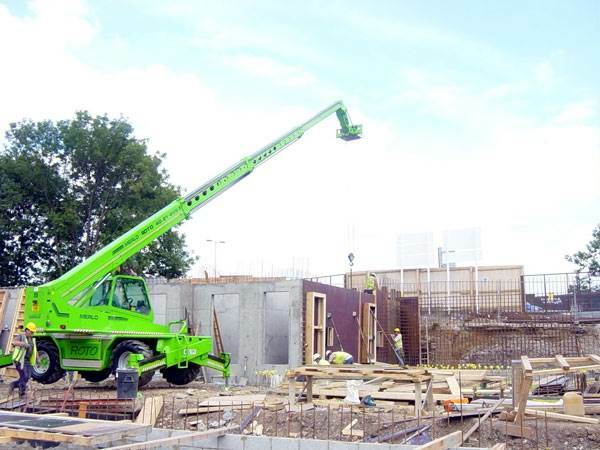 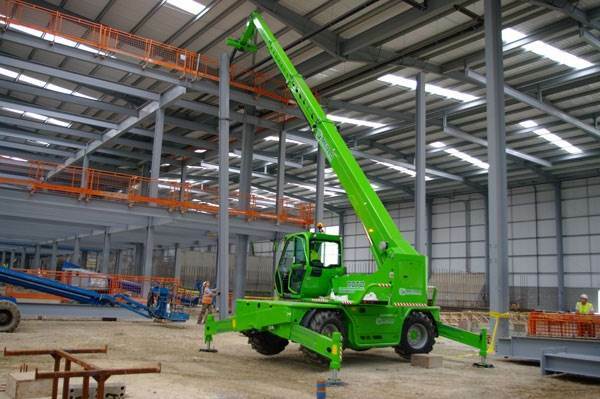 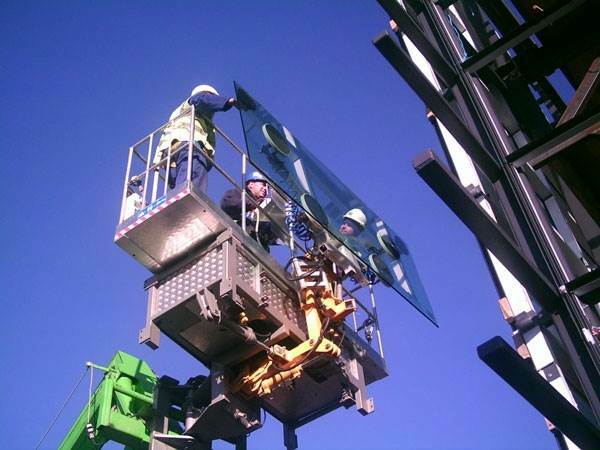 As an innovative company ever on the lookout for new products and equipment GT Lifting Solutions are able to offer a lifting service to include the Merlo ROTO Telehandler. 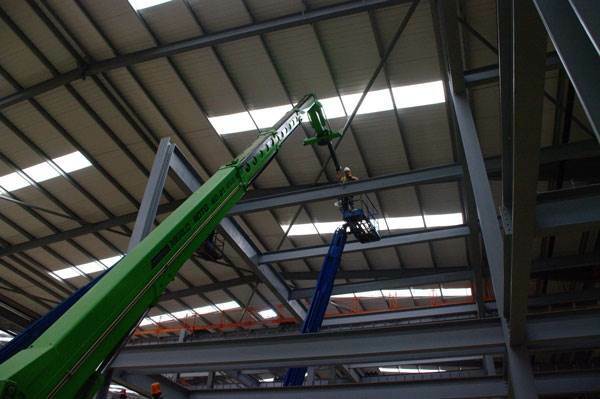 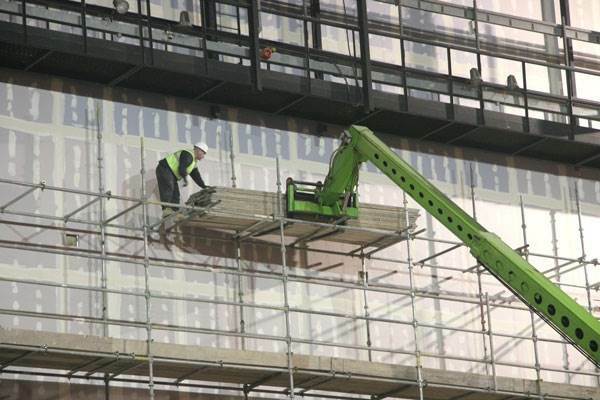 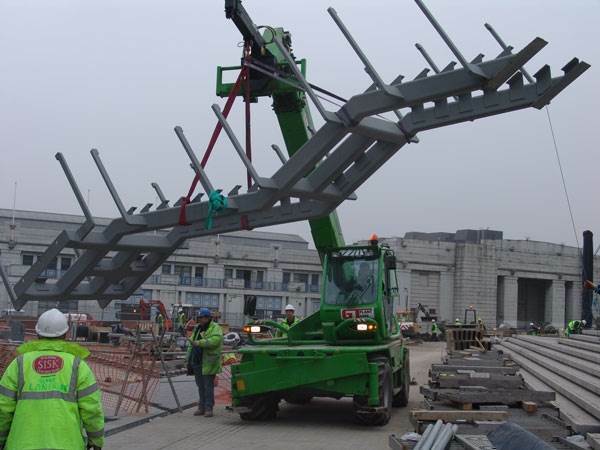 We also supply a wide range of ROTO Telehandler attachments such as the glass lifting platforms and the panel handler. 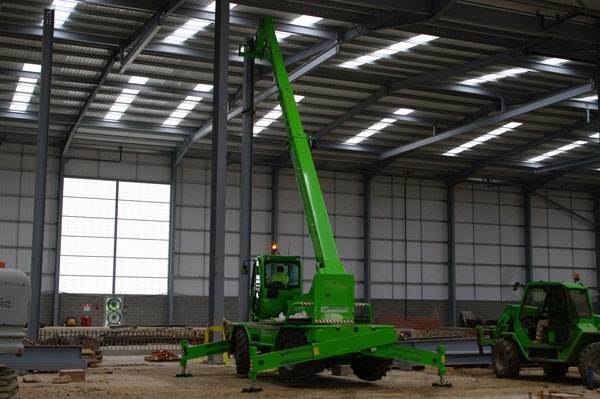 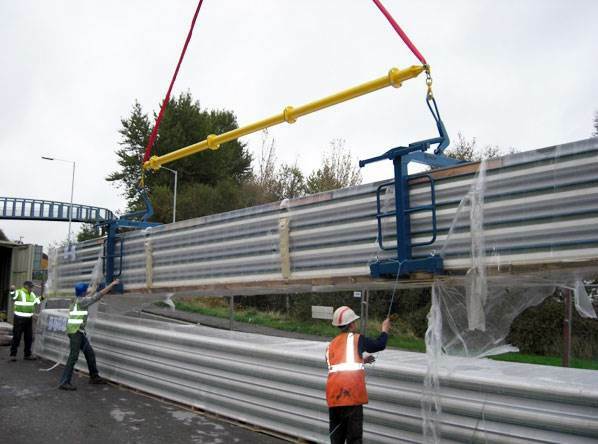 So if your lifting requirements involve access to the rear of buildings, heights of up to 25metres, below ground or even under those low bridges, GT Lifting Solutions have all the necessary equipment and are here to help. 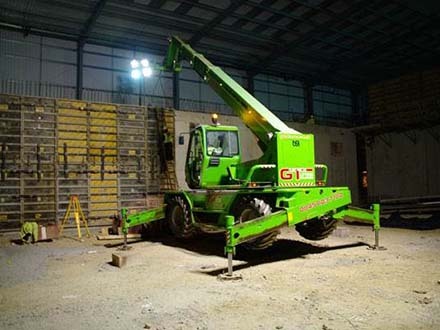 GT Lifting Solutions range of heavy lifting equipment includes our Merlo 60.10 which is capable of lifting 6 tonnes with a reach of up to 10 metres. 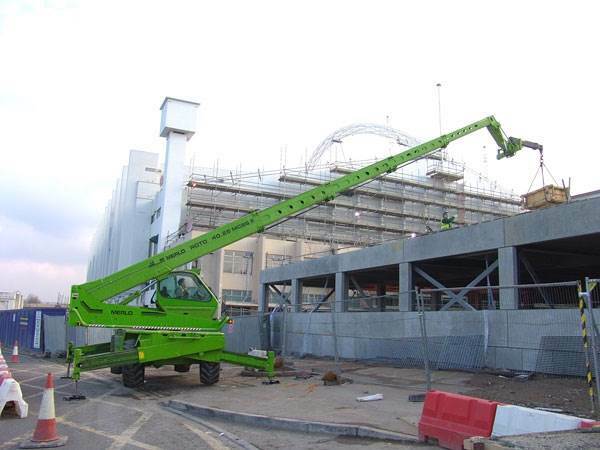 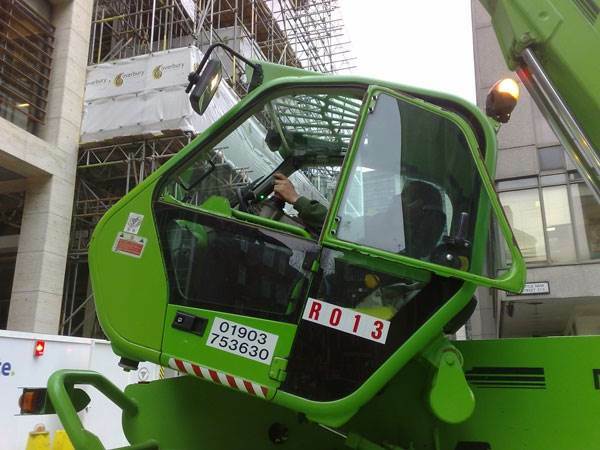 Our Merlo 101.10 however is capable of lifting 10 tonnes with the same 10 metre reaching capability. 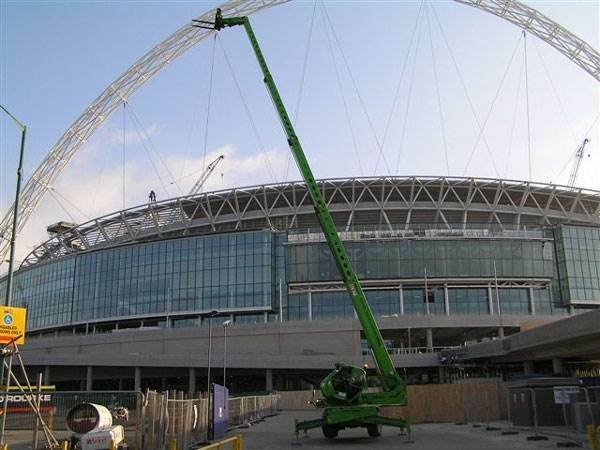 All of our heavy lifting equipment can be fitted with a wide range of attachments including both standard and special attachments such as the extra wide fork which is ideal for steel lifting applications. 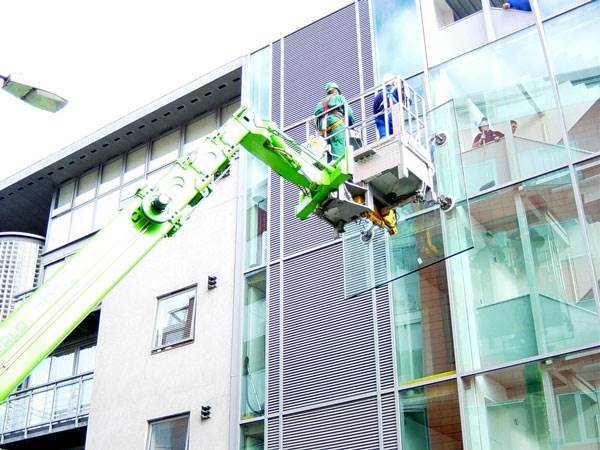 Our range of telehandlers is further complimented by a full range of attachments including winches, forks, access platforms, glass and panel handlers and vacuum lifting attachments for glass, cladding and pre-cast concrete slabs. 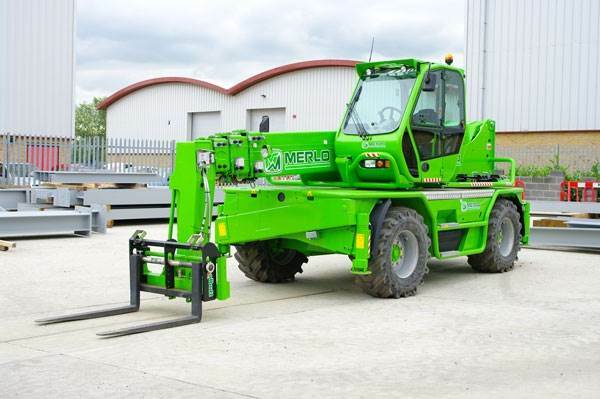 We provide a range of Merlo Roto telehandlers for hire. 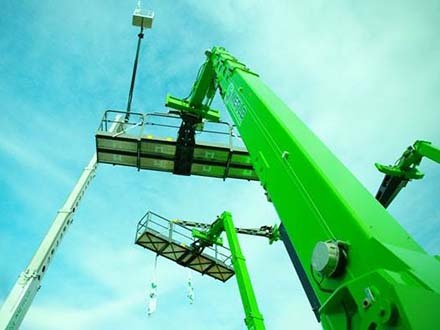 The 33.16 and the 38.16 KS provide both efficiency and stability, while the latest Merlo products in the form of the 40.25 and 45.21 MCSS series offer continuous rotation when using the exclusive rotary coupling. 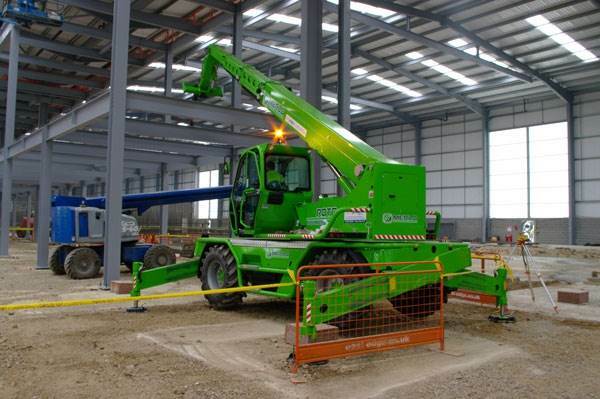 This MCSS continuous stability system and MERlin digital information system offer maximum use of the wide range of telehandler attachments. 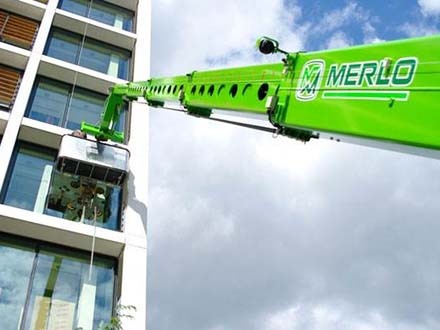 Our website provides much further information on our hire service, contract lifting services and the range of Merlo telehandlers we offer for hire. 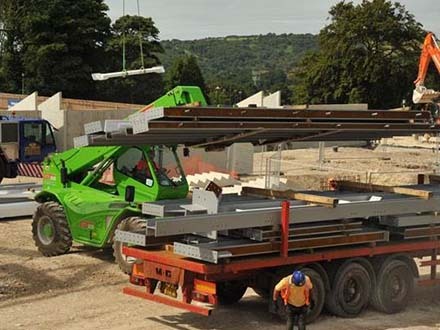 However if you would like to find out more or need any advice please do not hesitate to contact our trained staff who will be only too happy to advise on the right equipment for your project.